YILB believes that the effort on building better Indonesia yields inefficacious results if done single-handedly. By affiliating with various corporates, communities and vanguard organizations, YILB supports many great existing programs to make it bigger, create a greater impact and reach more people. We support many of the best programs by creating synergy with our partners as well as planning and executing community programs for corporations. There are many community-based organizations that have contributed directly to the society through various highly efficient programs. By utilizing the YILB partnership into effect, these programs are being reinforced with the anticipation of a much larger impact. 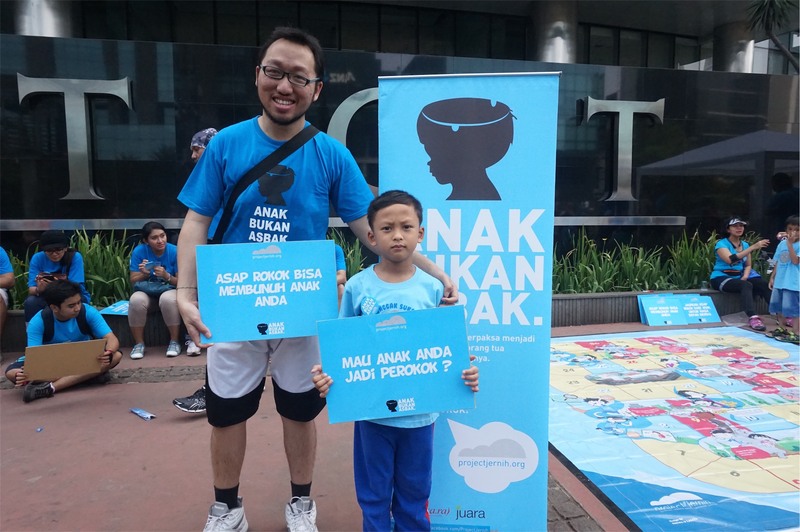 Masyarakat Peduli Autis Indonesia (Mpati) is a nonprofit organization that focuses its activities on the empowerment of parents, teachers and therapists in order to provide the suitable education and guidance to children with autism. Utilizing the proficiency of DayaLima family, we provide assistance on the recruitment process of the Educator team (tim Pelopor) and the Effective Presentation Skill training for Mpati volunteers. Habitat for Humanity committed to create a world where everyone has a decent place to live, by encouraging others to help building not only houses, but also the community and bring more hope. 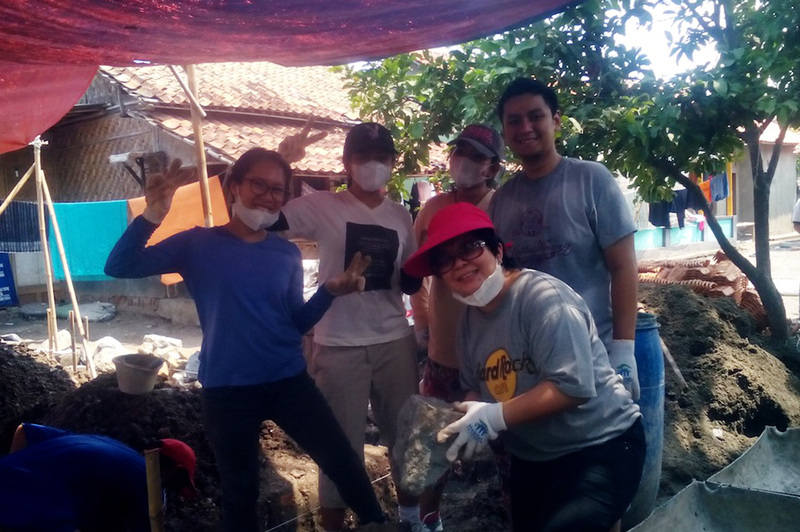 By the end of 2015, DayaLima family with Habitat for Humanity had managed to build 3 houses in Tangerang and Bogor. Pasca Sarjana IKJ administers a magister program that took aim on creating professionals in art invention and research on cultures. In 2014, we had collaborated with Pasca Sarjana IKJ to initiate #SaweranSeni program, in which we contrive the Bluzzugan Bloes Betawi show as the result. Indonesia Heritage Foundation (IHF) is devoted to actualizing the concept of “A nation with character, intelligence, and creativity” through studies, development and educational aspects of the 9 Pillars of Character; in addition to developing an education strategy to establish a creative and exceptionally qualified generations. 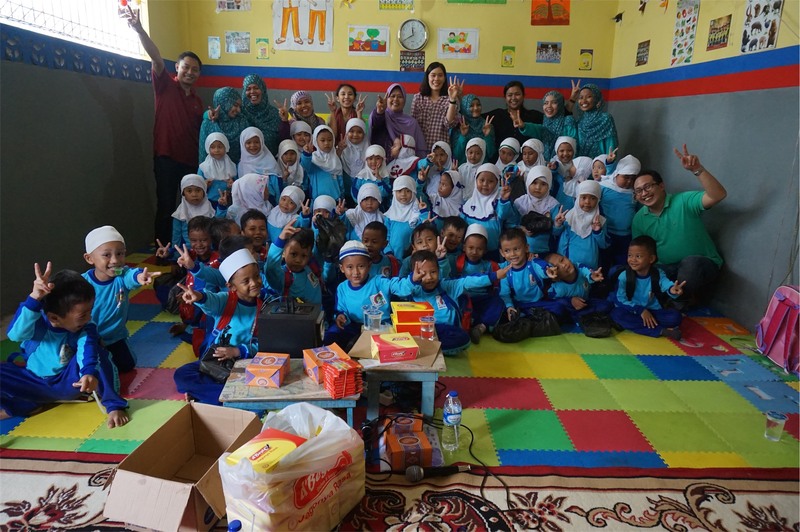 Through Semai Benih Bangsa IHF Training Program, DayaLima had supported 21 grade school teachers and 2 TKQ teachers in Yogyakarta, Depok and Bogor to improve their effectiveness and proficiency of the current teaching and learning method. Driven by the vision brought by the founder of TKQ Nurul Qolbi (also known as Sekolah DayaLima) and Project Jernih, YILB is eager to build a close partnership and to be directly involved in both organizations activities and programs. Our partnership has transformed into an incubation system that allows the program to, not only develop internally, but also to inspire others. TKQ Nurul Qolbi (Sekolah DayaLima) is an early childhood education center in Citayam, Depok, that emphasizes on educational method characterized by the influence of religion. In this collaboration, YILB act as a counselor in assisting the school’s organizational board and its foster-care program. Project Jernih is a movement that attempts to create a cigarette smoke-free environment for children. The campaign is intended to be demonstrated in public areas; in addition to the educational program organized for schools. YILB, with DayaLima family, oversees the planning and development process of both campaign and education program, and also helping with socializing the campaign. YILB is partnering with corporates and other non-profit organizations that are eager to have a social contribution for Indonesia. Being closely engaged with the corporate partners in developing rigorous programs, YILB acts as a planner and executor, encouraging activities and programs that will drive Indonesians towards an improved transformation. Designing and conducting a one-year program providing training and advisory services for female leaders within SMEs in Indonesia. 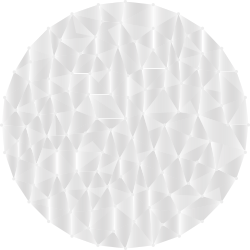 Developing and establishing a standardized recruitment process. Planning and executing various programs to drive the people of South Sorong to be independent in the sectors of education, health and economy by providing a group of experts as facilitators. Developing training materials and facilitator program for Mien R. Uno Foundation’s ENVOY; a scholarship program for underprivileged students with the addition of basic entrepreneurship trainings. As the social arms of DayaLima family, YILB also convenes and encourages all family members to be proactive in contributing efforts to build a better Indonesia. 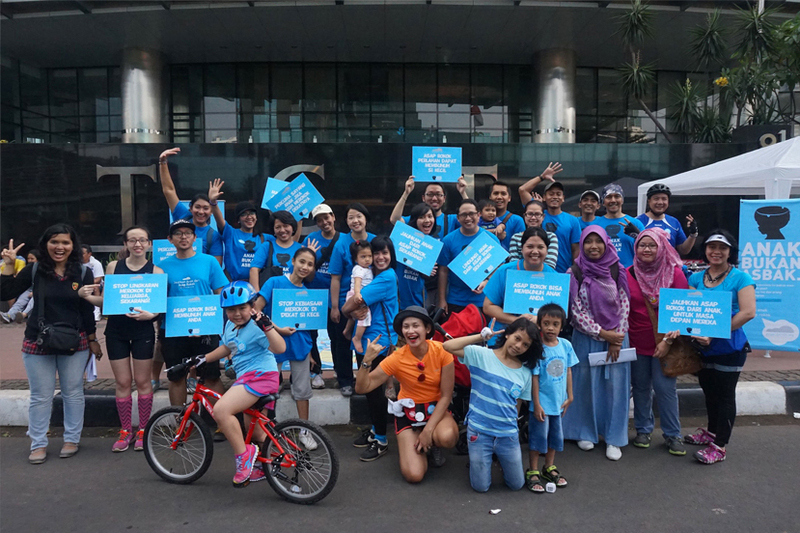 DayaLima family often joins YILB community partners’ activities and events such as the socialization campaign for Project Jernih during Car Free Day Jakarta; taking the role of one-day-lecturer during Kelas Berbagi at Sekolah DayaLima; and building homes together with Habitat for Humanity are just to name a few. In collaboration with The School of Government and Public Policy (SGPP), YILB had launched a book titled “Merekonstruksi Indonesia” (Reconstructing Indonesia); written by governance experts Professor Neo Boon Siong of Nanyang Technological University (NTU) Singapore, ProfessorAzhar Kasim of FISIP-UI, administration expert and a Professor at University of Indonesia, Professor Martani Huseini (PhD), and co-founder of Daya Dimensi Indonesia Rozan Anwar (PhD). With the intention to inspire, this book was written for –but not limited to, governance actors and observers as a guide to improve, restructure, and innovate their own environment. In this book, the Dynamic Governance concept by Professor Neo Boon Siong was being strengthen by an illustrational form of transformational practice executed by the nation, as well as the regional Indonesian government. 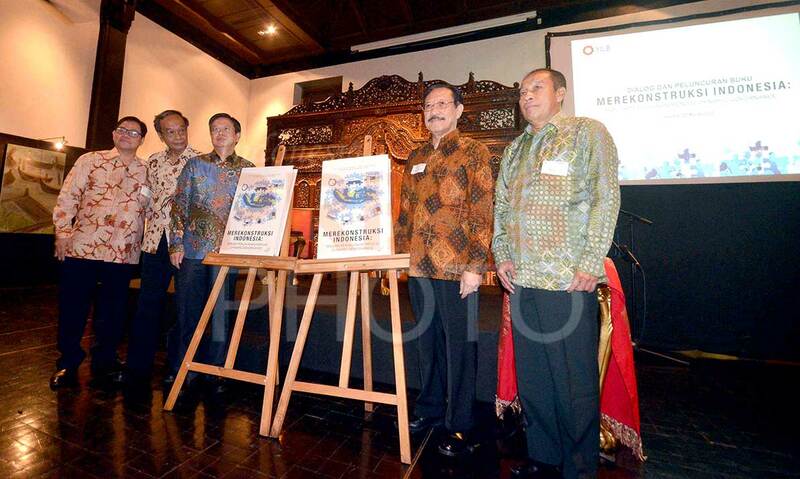 Merekonstruksi Indonesia was launched in effort to support the governmental activities to build a better Indonesia by improving the nation’s administrative system.